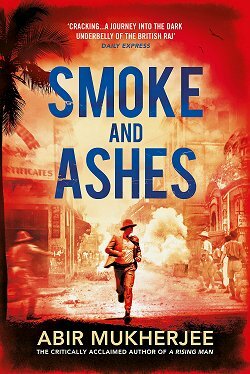 First Line: Amos Warren walked with his shoulders stooped and with his eyes and mind focused on the uneven ground beneath his feet. Brandon Walker and The Last Chance have a tough assignment: to take another look at the investigation, trial, and conviction of John Lassiter. Years ago Walker arrested Lassiter for the murder of prospector Amos Warren. A plea deal is on the table for Lassiter that would release him from prison with time served. Lassiter has always maintained his innocence, and instead of accepting the deal, he's demanding Walker take another, deeper, look. When Walker discovers that there are connections between Lassiter's case and an unsolved one in Seattle, he asks J.P. Beaumont for help. 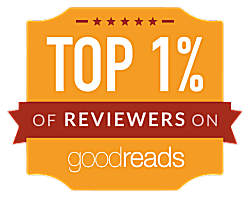 The case gets red hot when two boys from the reservation go missing. Walker and Beaumont are going to have to work fast to keep the two youngsters alive. As a rule I love J.A. 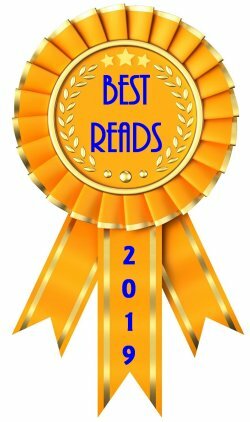 Jance's books, but Dance of the Bones is not one of her best-- and J.P. Beaumont fans will be disappointed, since he plays a crucial (but very small) role. Jance's Walker family series set in the Tucson, Arizona area have always used many legends of the Tohono O'odham people. Normally I enjoy reading them, but in this case they kept dragging me out of the story-- even if they did pertain to two of my favorite characters, Gabe Ortiz and Lani Walker-Pardee. Speaking of characters, the bad guy needed to be more hands-on. Always having minions doing the dirty work sapped the killer's evil mojo. Instead of fear or anxiety, I felt irritation. 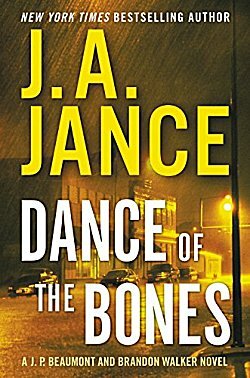 With so many interconnected loops of plot, reading Dance of the Bones was like stepping in the middle of a nest of rattlesnakes. Lots of distraction, occasional confusion, and a feeling that the story didn't live up to the often beautiful way Jance uses the English language. 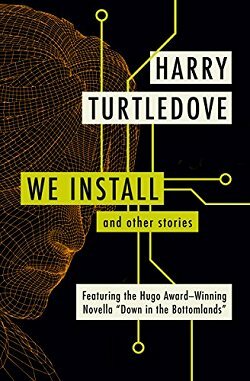 I'm reading a Larry Sweazy book, the last one you mentioned. It's different for me. I never read about a woman living in the Plains, in flatlands, and in the 1960s, where neighbors have bomb shelters. Never encountered this before. And I like the protagonist, feisty, full of her own opinions. I really like that series, Kathy. I enjoy his writing so much that I just got a copy of a standalone he's written, A Thousand Falling Crows. I love the analogy you used, Cathy - ...stepping in the middle of a nest of rattlesnakes.. I know exactly what you mean. Still, I'm glad you found some things to like about the novel. It's J.A. Jance-- for me, there's always something to like!